This is also the first time Rinoa will be voiced in any Final Fantasy game! Fresh off revealing Locke as a DLC character for Dissidia Final Fantasy NT last month, Square Enix has just announced that another fan favorite FF character is joining the roster. 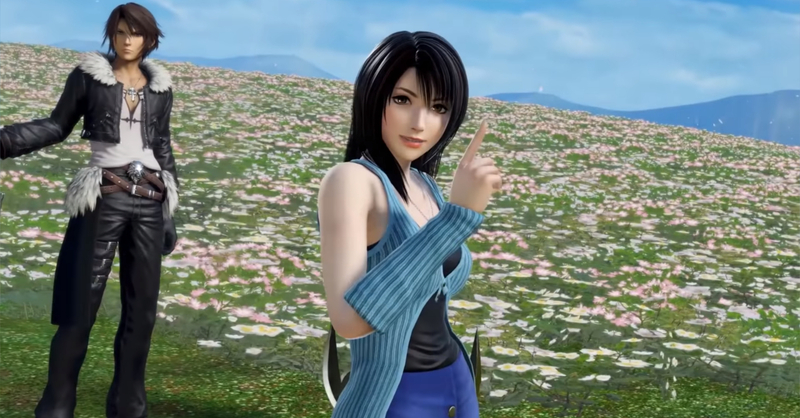 The latest addition to Dissidia is Final Fantasy VIII’s main heroine, Rinoa Heartilly! 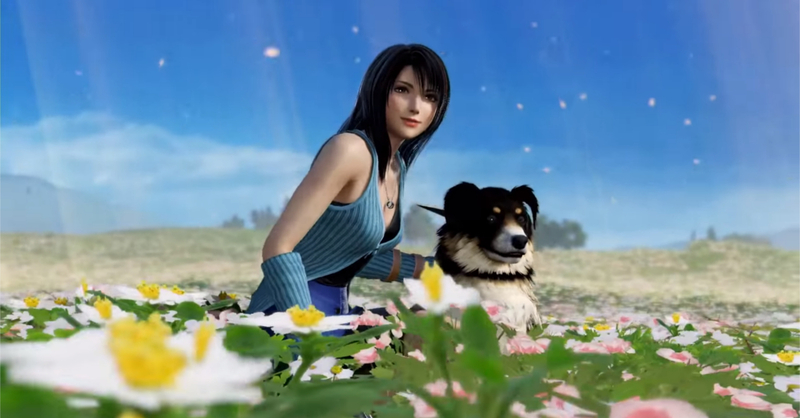 In the game, Rinoa is equipped with her signature Blaster Edge, and she will also be able to her Angel Wings and call upon her trusted dog Angelo to help. Personally, what’s more exciting is that this will mark the first time that Rinoa will be voiced in any Final Fantasy game. For Dissidia, Rinoa will be voiced by famous voice actress Kana Hanazawa. Rinoa Heartilly will be available in the Dissidia Final Fantasy NT arcade version tomorrow, July 12. Rinoa is set to be released this August for the PS4 version.